Liquefied natural gas (LNG) projects are driving an unprecedented level of investment in Australia, while also delivering reliable, cleaner energy and energy security to our Asian trading partners. Australia is in the midst of a $200 billion LNG construction phase that is leading to a long operational phase that will deliver decades of substantial economic benefits, including opportunities for services and supply companies. In 2014, the LNG services market was worth $29 billion. The industry is innovative and invests heavily in research – not only to make its operations more efficient, but also to better understand and protect the environment in which it operates. The LNG industry also has a history of providing infrastructure for the nation and for local communities. These projects are underpinned by decades-long supply contracts and have long lifespans. The companies now building LNG plants talk about 30-year time frames (or 25 in the case of Prelude Floating LNG), but these are cautious estimates. Australia’s foundation LNG plant – the North West Shelf Venture – shipped its first export cargoes in 1989, about 27 years ago. It has since grown from one production train to five. The NWSV partners are undertaking exploration work intended to find more gas and extend the project’s operating life by another 20 years. The North West Shelf is likely to have an operating life of at least 45 years. Some of the LNG projects now being built could have similar lifespans and all of them can be expected to operate for at least 30 years. They will provide decades of tax and royalty revenue for Australia and income for numerous suppliers, spreading the benefits across the Australian economy. 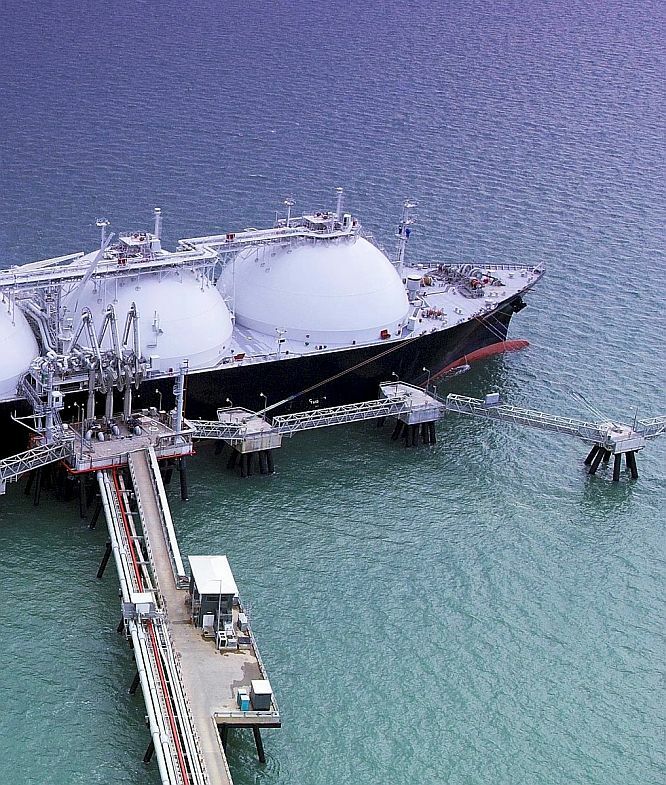 1989: Australia had one operating LNG project producing 2.5 million tonnes of LNG per year. 2015: Australia exported 30.4 million tonnes of LNG with a value of $16.53 billion. 2015 December quarter production was 48% higher than Q4 2014 production. 2018: Australia will overtake Qatar to become the world’s largest LNG exporter. 2020: 10 Australian projects will collectively produce more than 85 million tonnes a year of LNG. To learn more about the industry, see this report.